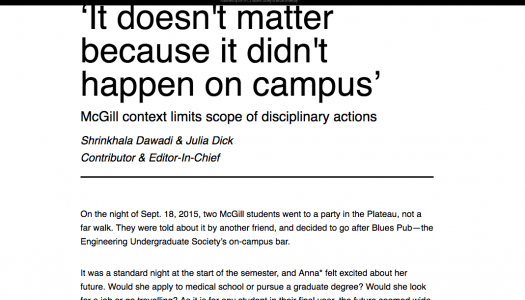 Shrinkhala Dawadi is a freelance writer and master's of psychiatry student at McGill University in Montreal. She writes about news, politics, and culture. Follow her on twitter @shdawadi. 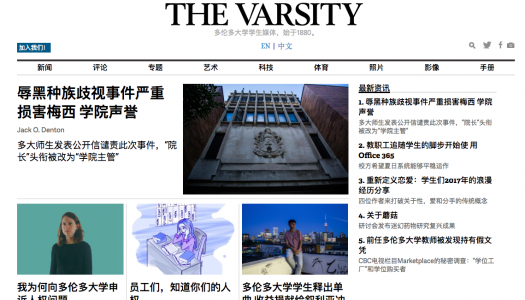 The Varsity editor hopes Chinese language edition will serve University of Toronto’s 10,000 Chinese students.